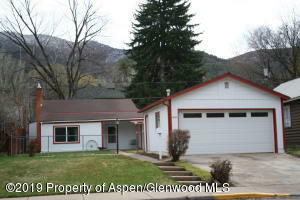 Your Glenwood Springs Realtor® of choice. 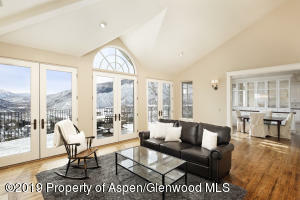 RE/MAX Country is your proven Glenwood Springs Real Estate partner and we’re the premier real estate company serving Garfield, Pitkin and Mesa Counties. 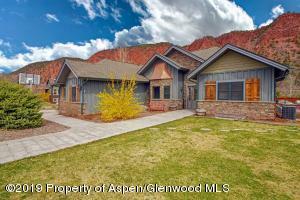 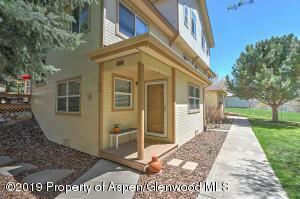 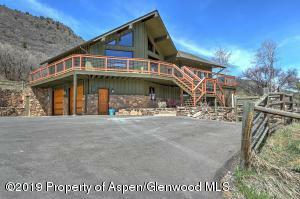 Let our dedicated and experienced Glenwood Springs Realtors® help you buy or sell your next house or property. 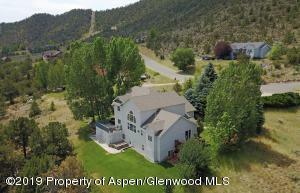 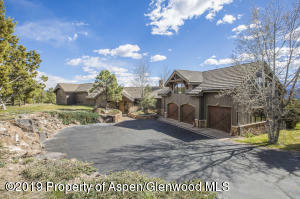 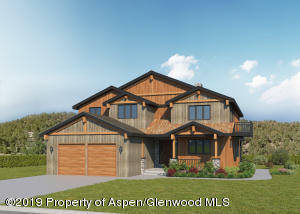 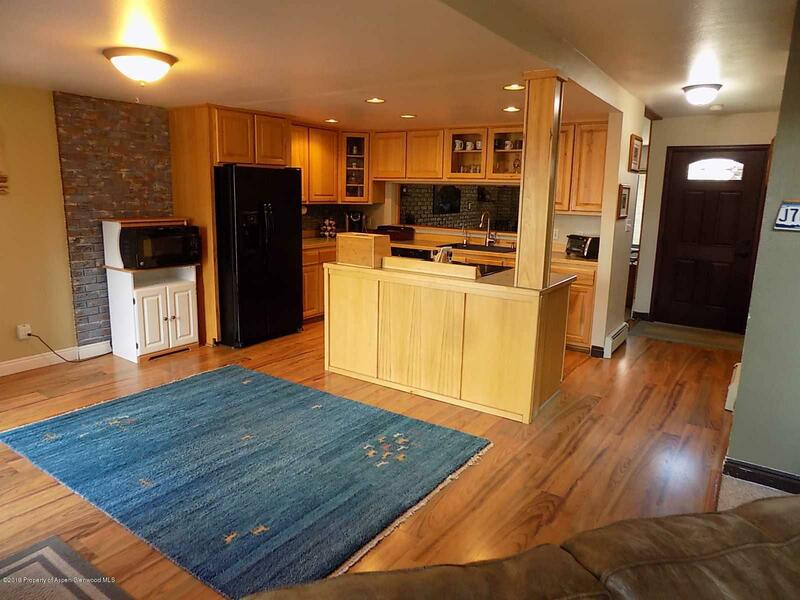 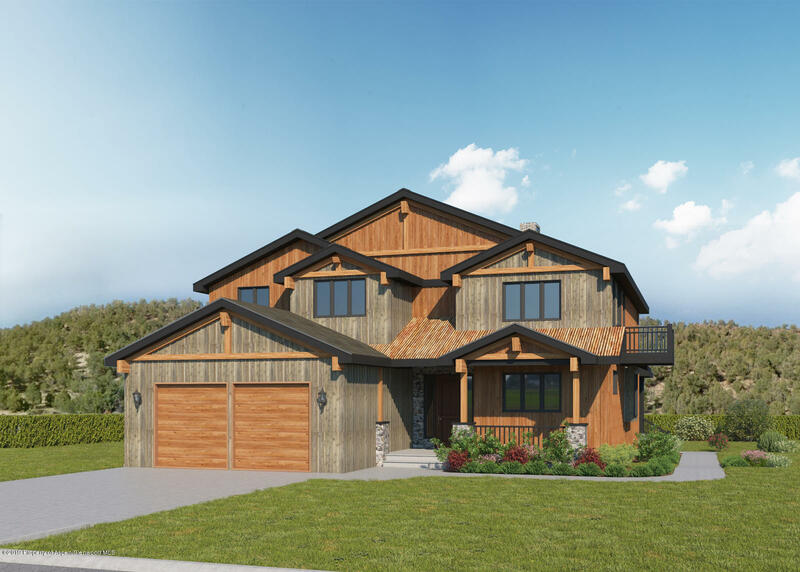 With offices in Glenwood Springs, New Castle and Parachute, we have a deep knowledge of the Glenwood Springs real estate market and can assist you with your property needs from Aspen to Grand Junction and all spots in between. 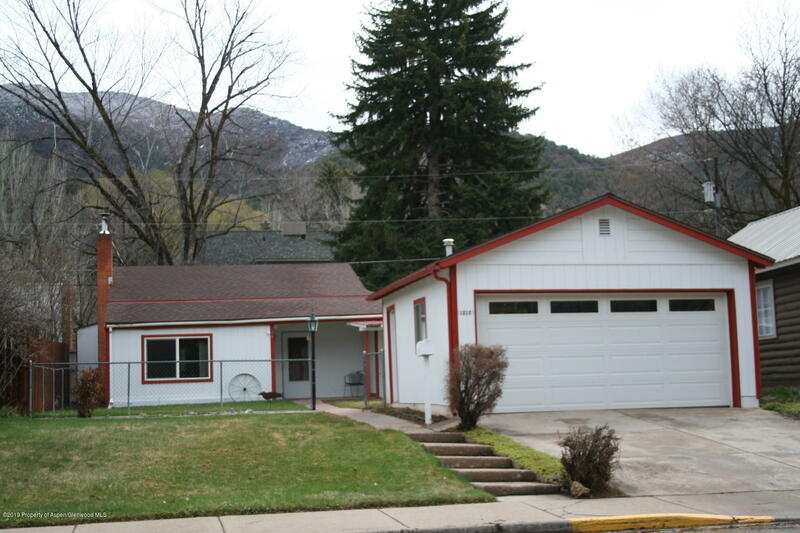 Are you interested in rentals? 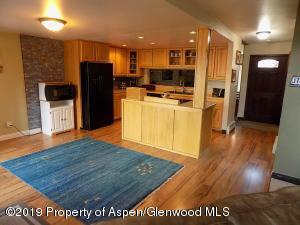 Or renting out your current property? RE/MAX Country has an in-house property management team that specializes in rental property management and homeowner’s association management. 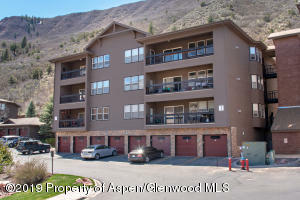 Please call one of our Glenwood Springs Realtors® today to get the ball rolling on all of your housing or property needs.